Let me help you write your book. 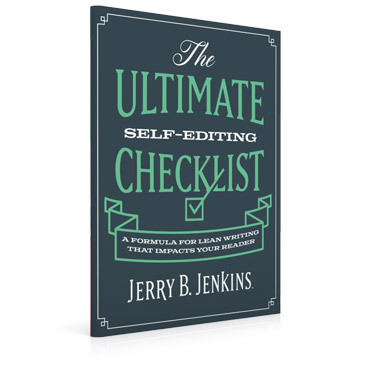 Jerry Jenkins has been steeped in the craft of writing for more than 40 years. 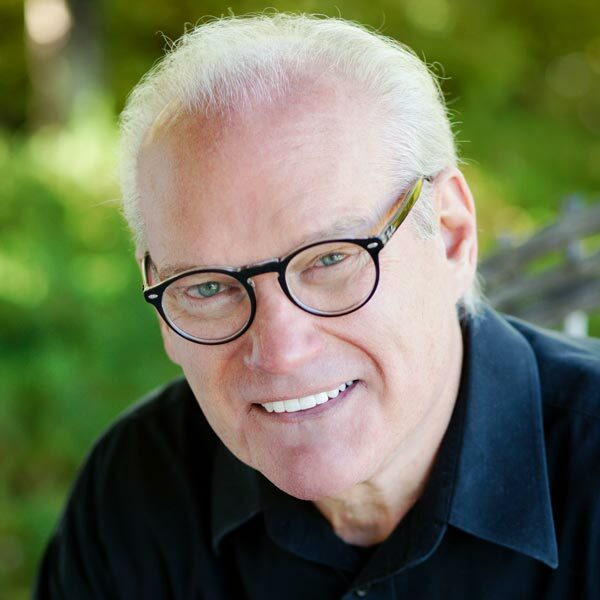 With 21 New York Times bestsellers (seven debuting at #1), 195 books, and over 70 million copies sold, he has become one of the most commercially successful writers of our time. 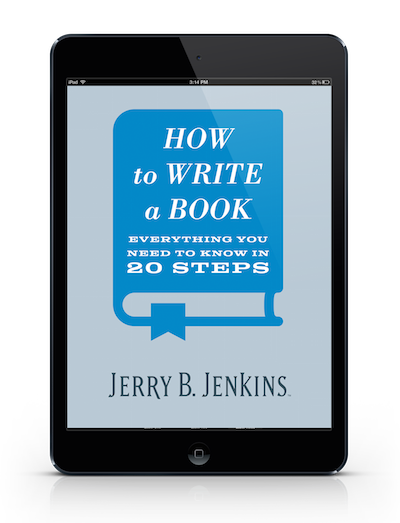 Enter your email to instantly access How to Maximize Your Writing Time. Enter your email to instantly access my FREE guide: 5 Online Resources Every Serious Writer Needs.